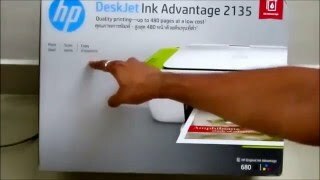 At flipkart.com you can purchase HP DeskJet Ink Advantage 2135 All-in-One Printer(White, Ink Cartridge) for only Rs. 4,299, which is 21% less than the cost in Snapdeal (Rs. 5,475). 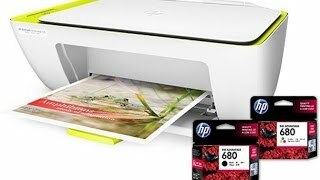 The lowest price of HP DeskJet Ink Advantage 2135 All-in-One Printer was obtained on April 25, 2019 11:53 pm. Working nicely. 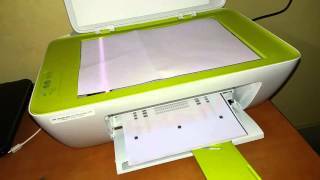 Only problem I see is that sometime it starts printing page on its own. Printer is very much efficient. Produces more print per cartridge than some other printers. Little slower but printing quality is good & the printer is very light weight . Overall at this price range (4k) it’s a good one. Price is decent but built very cheap. I don’t need to use it very often so ok bit if I did I would be disappointed.